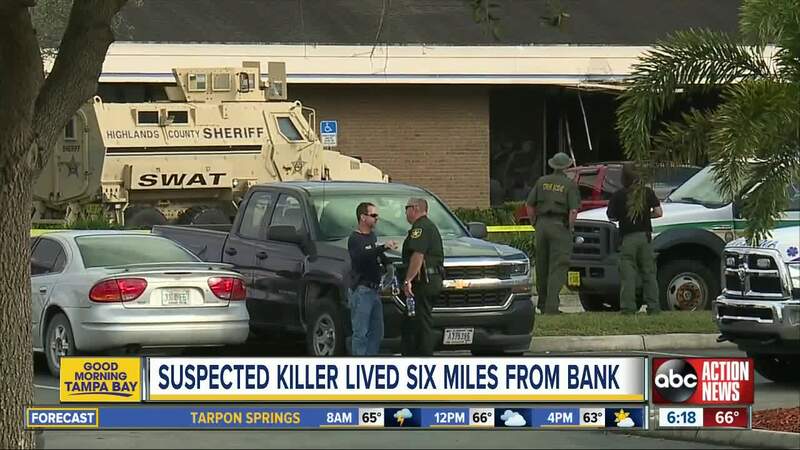 SEBRING, Fla. (AP) — A former prison guard trainee who recently moved to Florida from Indiana killed five women at a small town bank before surrendering to a SWAT team that stormed the building, police said. 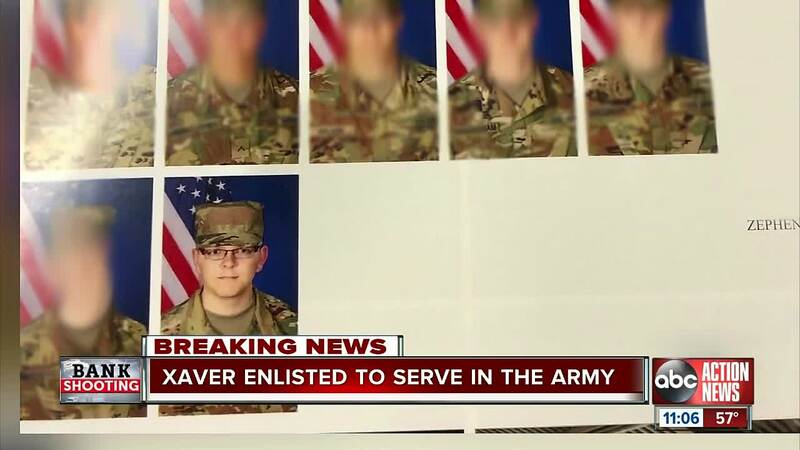 The Army also told I-Team Investigator Kylie McGivern exclusively that Zephen Xaver, 21, participated in basic training with the U.S. Army for a few months in 2016, but was separated before completing training, therefore, he was not awarded a military occupational specialty. Investigators said he called police from inside the SunTrust Bank branch Wednesday to report that he had opened fire. He barricaded himself inside and when negotiations failed, the SWAT team burst in, capturing Xaver and discovering the bodies, police said. 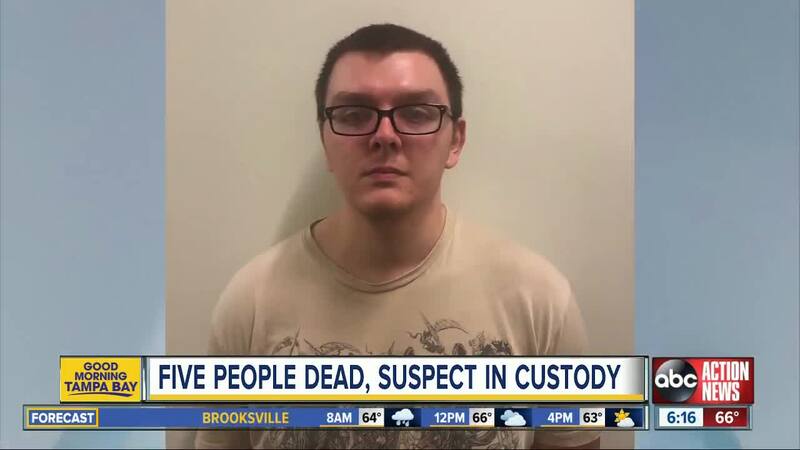 Investigators say they have no known motive for the massacre inside the bank, and say he had no apparent connection to the women or the bank. 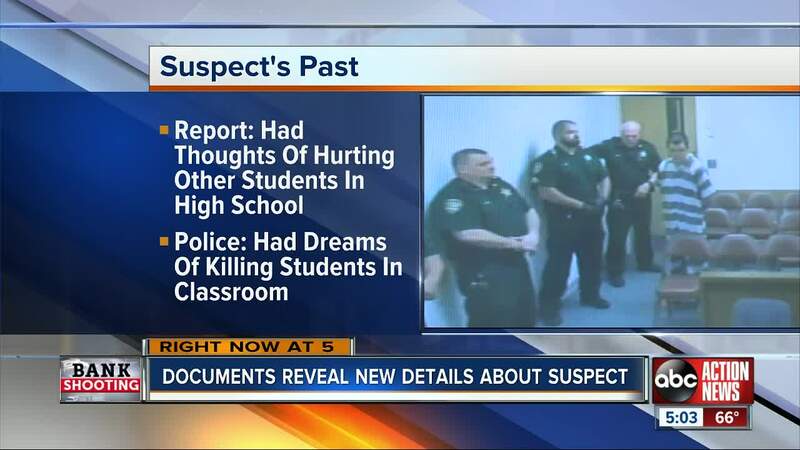 Just days prior to the incident, Xaver purchased a 9 mm handgun and ammunition, according to Sebring PD. They are working to determine if the gun was the same one used inside the SunTrust bank. Three of the five victims of the shooting have been identified after their families told officials they want their names to be known to the public. Cynthia Watson, 65, a customer in the bank at the time of the shooting, and 55-year-old Marisol Lopez, an employee at the bank working when the shooting occurred, were the two victims identified by police during a press conference on Thursday. A third victim, 38-year-old Ana Piñon-Williams, was identified by family members at another press conference on Thursday. 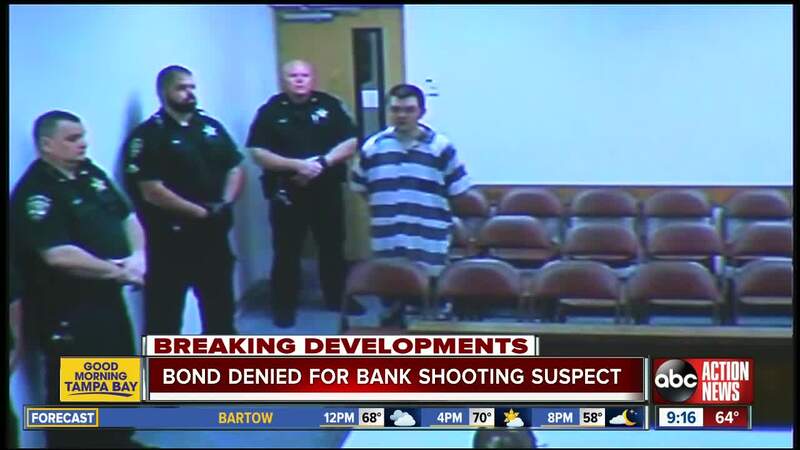 Williams was a new employee at the bank, having started two weeks before the shooting. The fourth victim was identified by the Highlands County Sheriff's Office on Friday as Jessica Montague, 31, of Avon Park. Jessica was an employee at the bank. The remaining victim's name is being withheld in accordance to Marcy's Law, which protects crime victims and their families. Xaver has been charged with five counts of premeditated homicide.